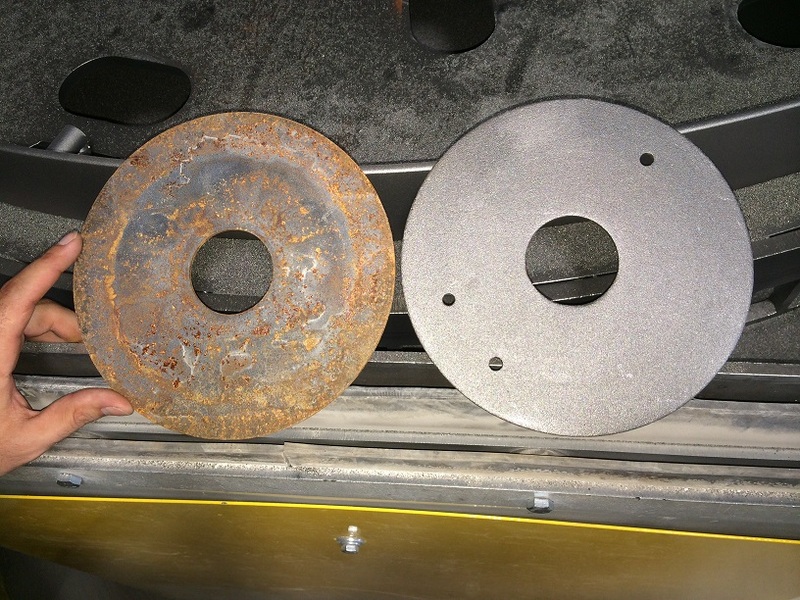 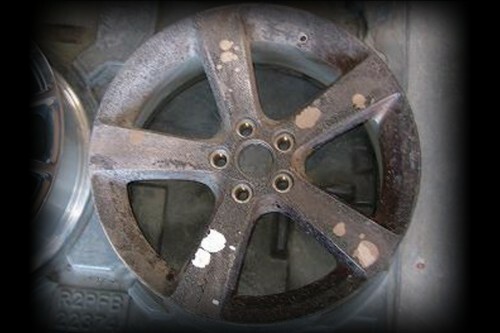 Media used: Steel shot, steel grit, plastic media, ceramic. 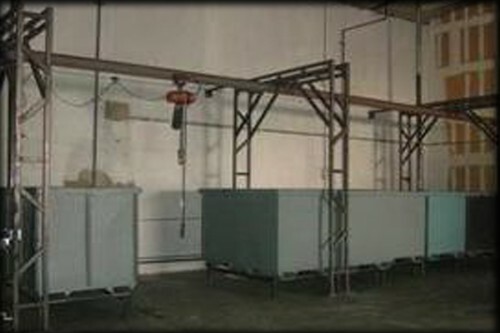 Typical cleaning operations for the Table Blaster include: Casting, Forgings, Foundry, Parts too large to tumble and parts that might be damaged in a Tumble Blast Machine. 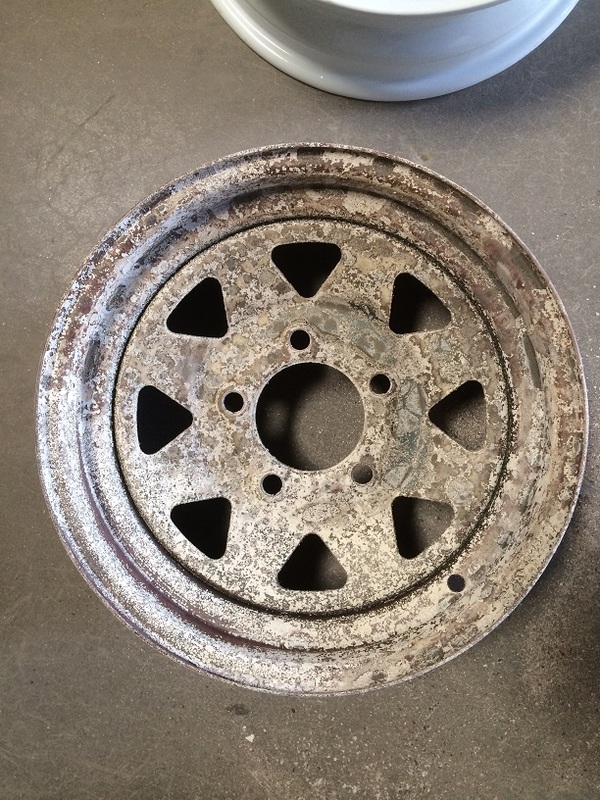 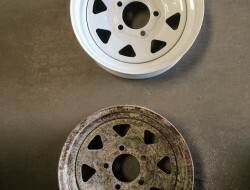 Capabilities of the Table Blaster include: Rust removal, Scale Removal, Surface preparation treatment for further finishing, including Powder Coating. 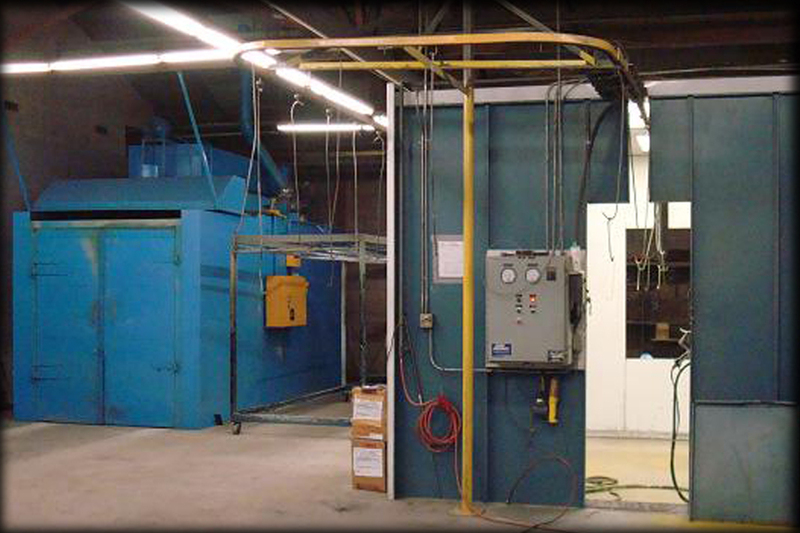 We provide a number of Aerospace approved blasting applications that provides thorough, but safe and nondestructive surface treatment. 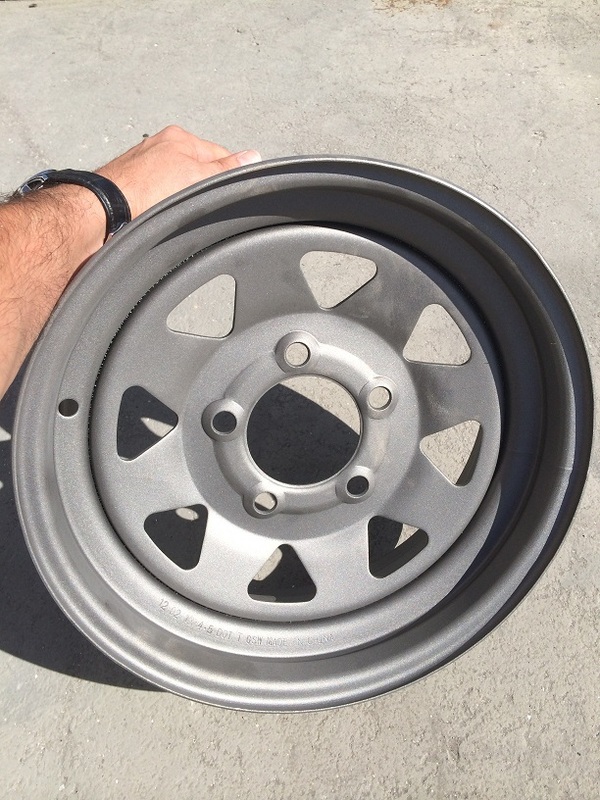 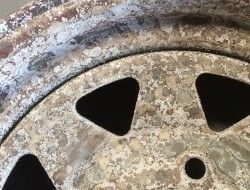 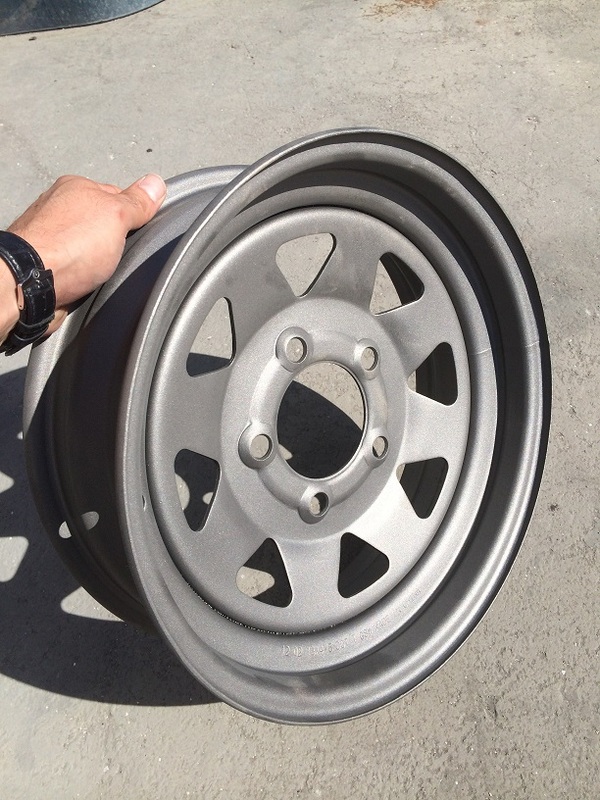 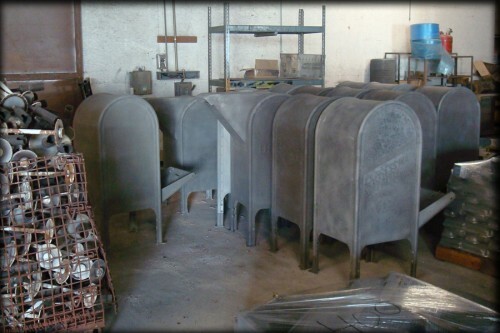 Sandblasting applications are provided for complete removal of existing (light) paints, remaining residue left from stripping, and for removal of rust. 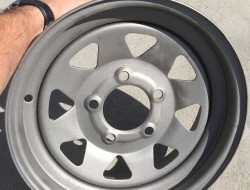 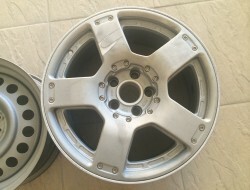 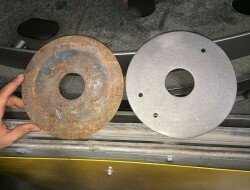 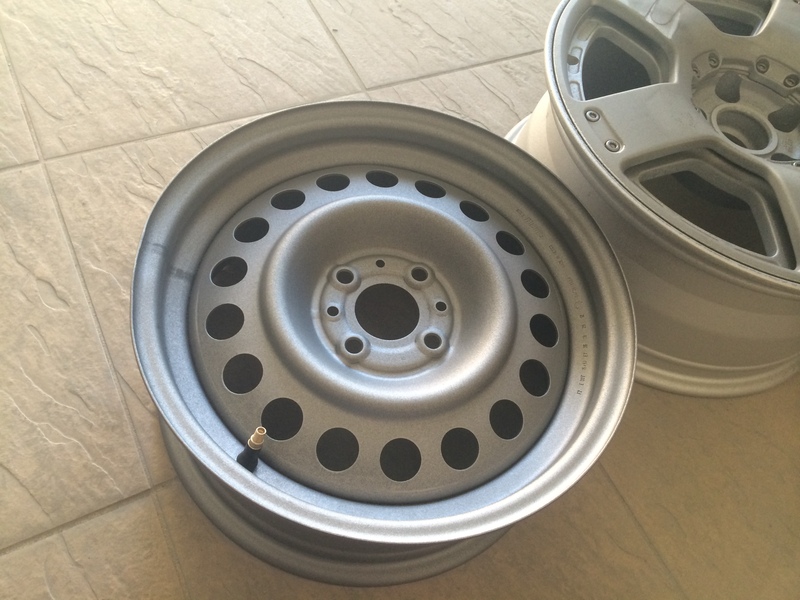 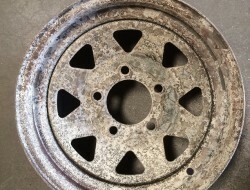 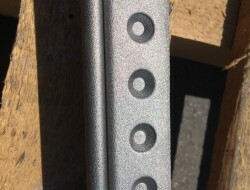 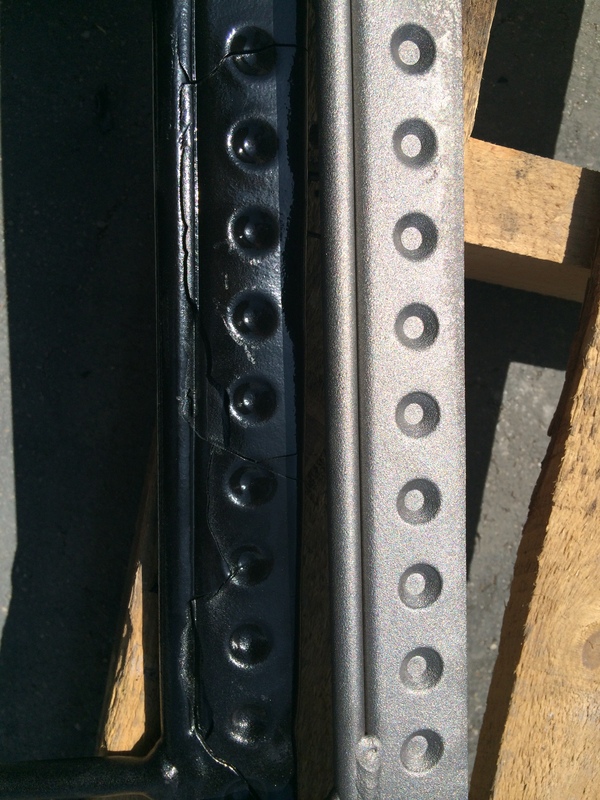 Additionally, sandblasting also provides a stronger and longer lasting adhesive effect in connection with powder coating as it renders a slightly deeper penetration of grounding for the powder coat. 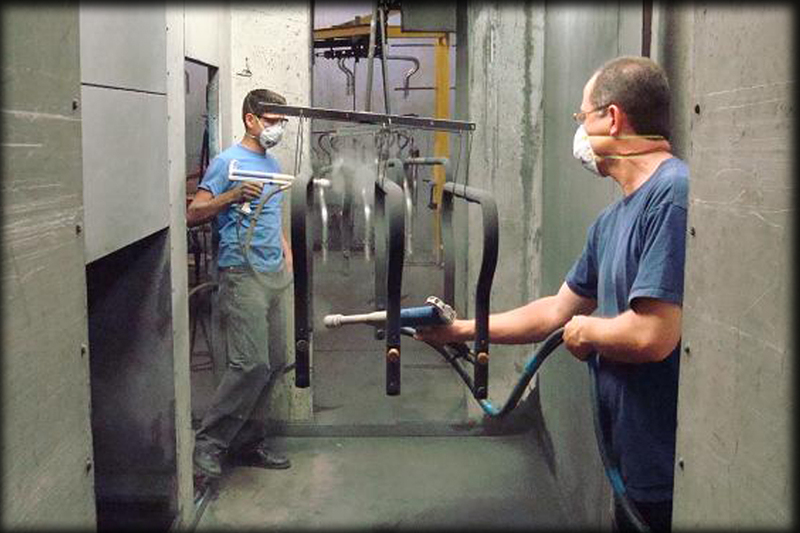 In turn, this increases the longevity of the coating and, ultimately, the item being coated. 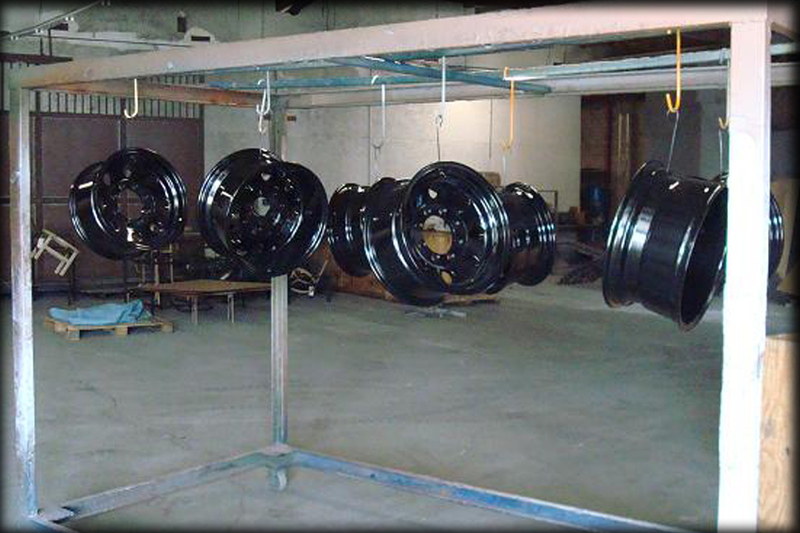 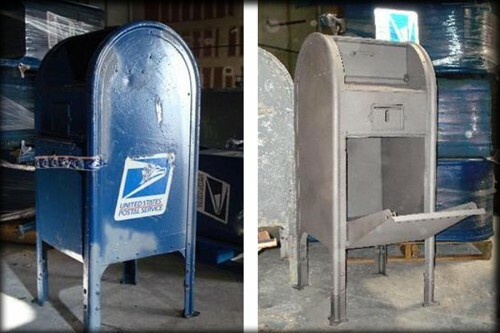 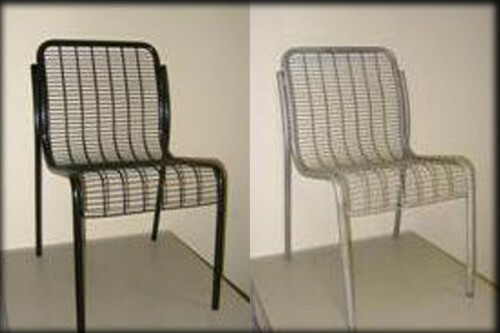 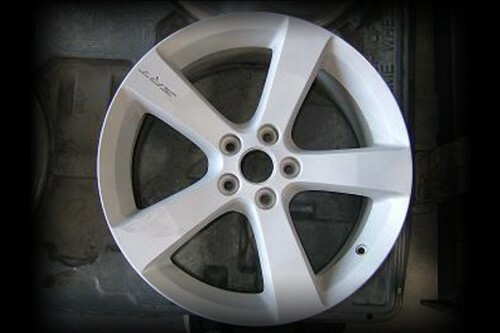 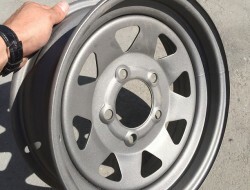 Powder Coating & Stripping Services Provided For All Types Of Metals. 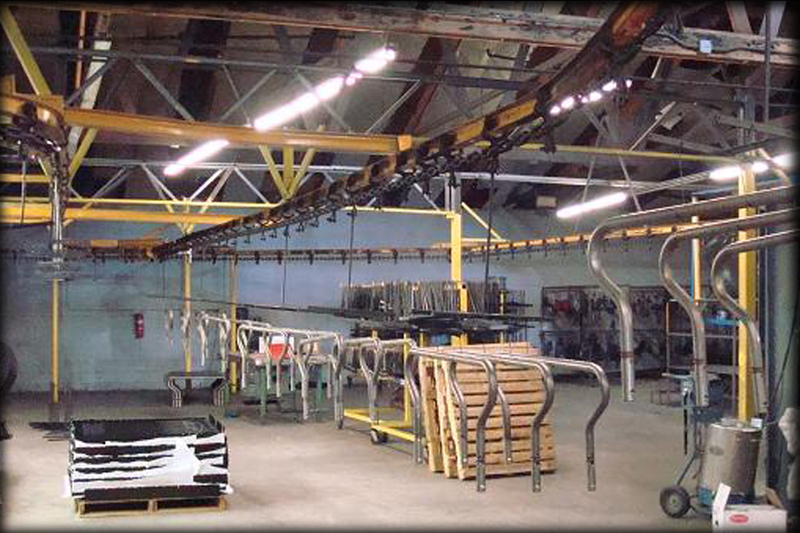 Alco offers powder coat applications in all colors through our integrated conveyor line that extends an approximate length of 220 ft.
Also available is a batch oven capable of providing powder coat applications to larger items or lower quantity projects. 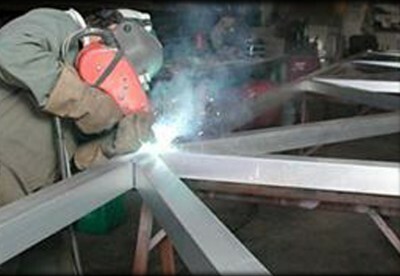 Please contact us to determine which applications best suit your project. 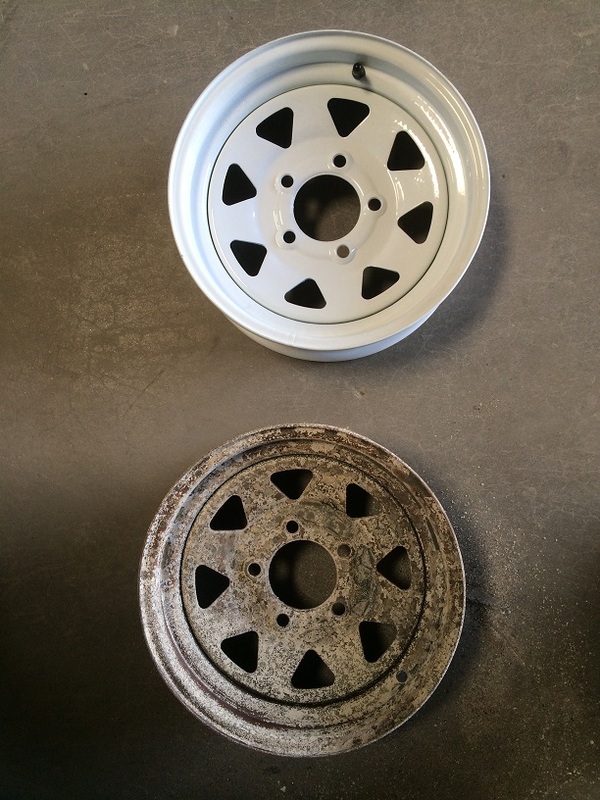 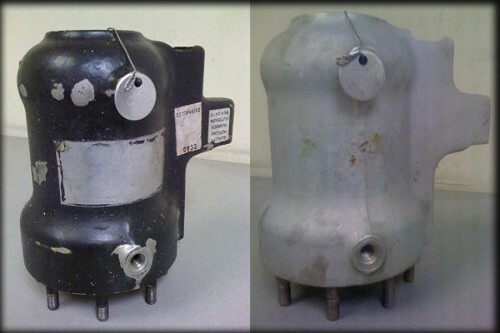 Alco offers paint removal by chemical treatment for those sensitive parts that cannot withstand harsh heating or blasting. 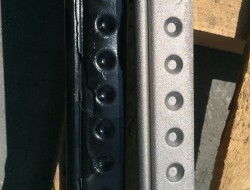 This in turn preserves the shape/form of the part. 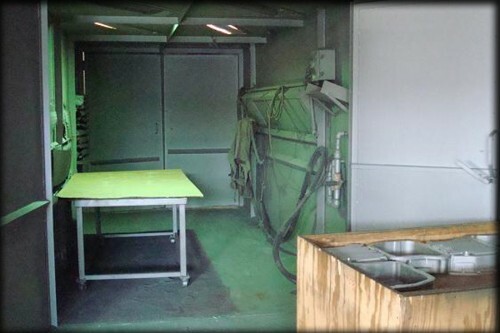 Parts are dipped into an alkaline or acidic solution that removes the toughest coats ( i.e. 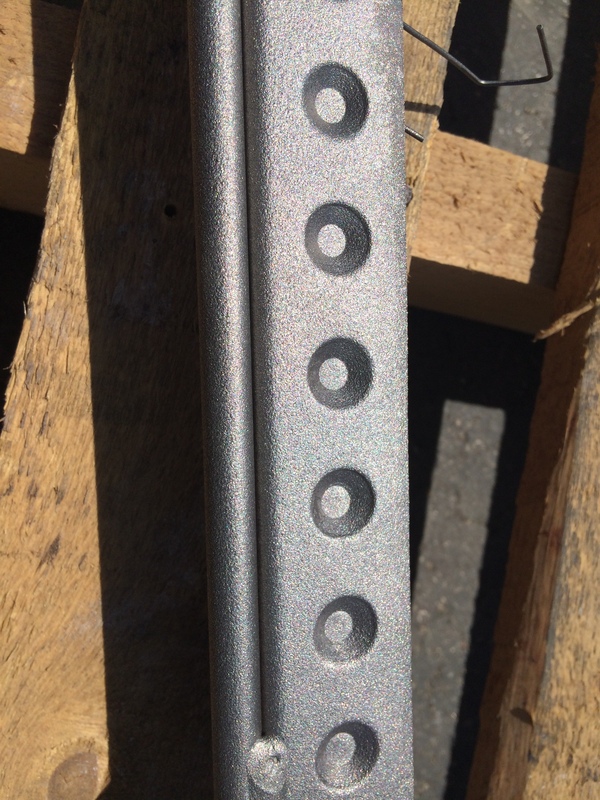 powder coats, E-coats, etc.) 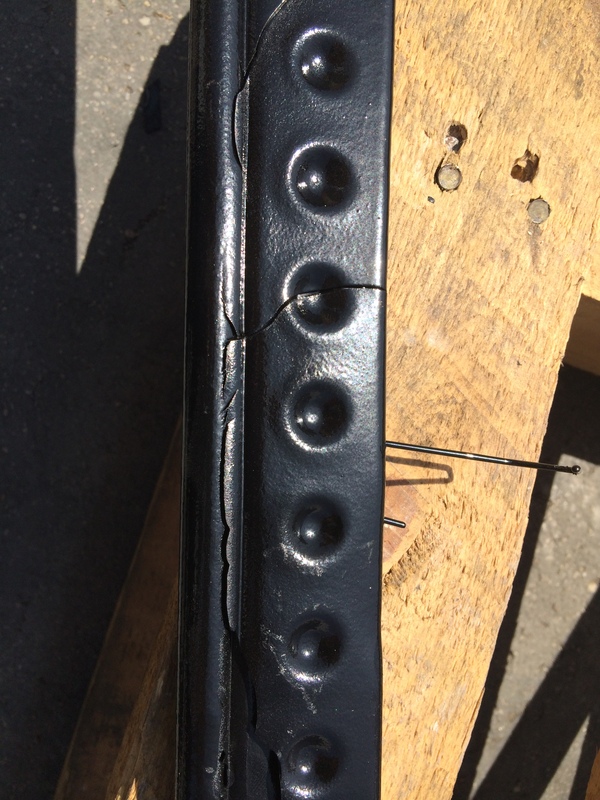 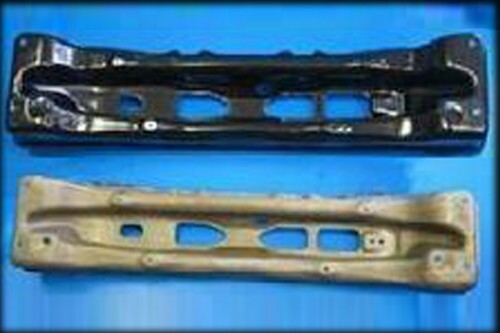 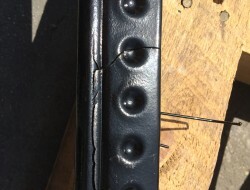 and contain anti-rust additives to preserve the part and help protect it against rust. 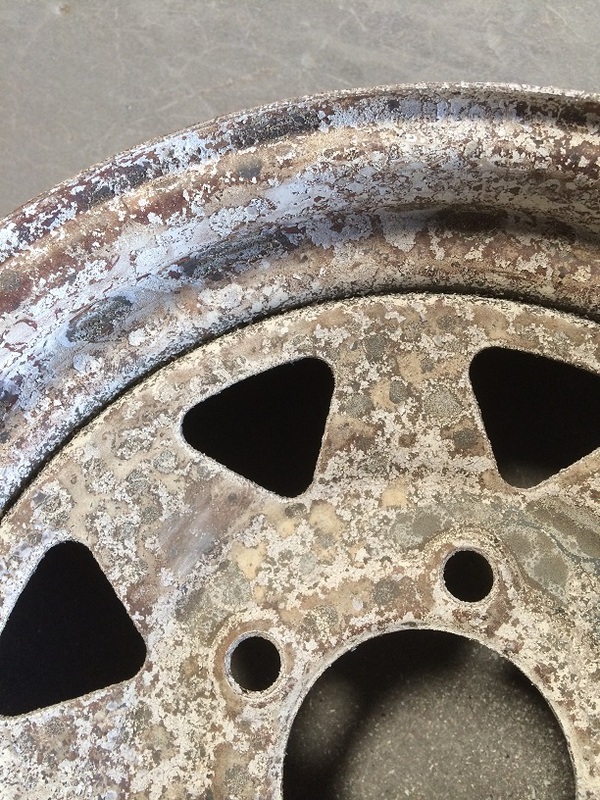 For further treatment, the parts are then sprayed down through a pressure wash system and then dipped into an anti-rust based solution. 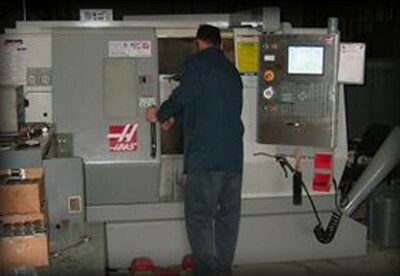 ALCO is a full service manufacturing company offering the bare necessities to produce the parts you want with the most competitive pricing. 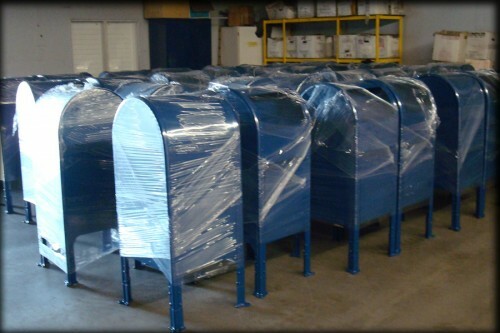 We are proud and well accustomed to meeting JIT supply requirements, providing rush delivery, without the rush price quote. 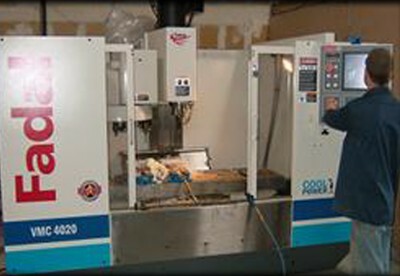 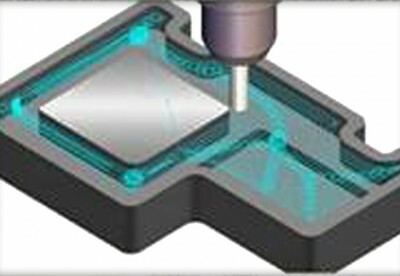 COMPLETE MILLING AND LATHE MACHINING CENTERS WITH THE ASSISTANCE OF THE MOST UP-TO-DATE CAD/CAM SOFTWARE. 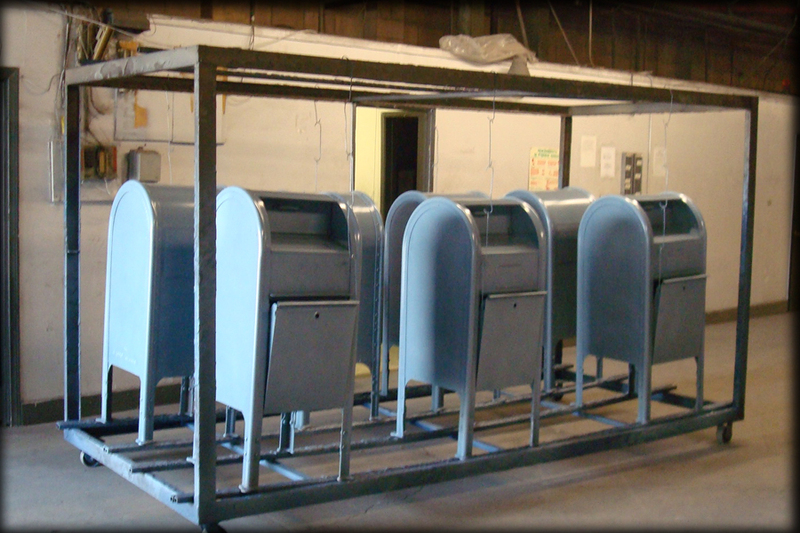 All stamping dies/tooling are manufactured and assembled exclusively for ALCO, in house at our Los Angeles facility.